Ernesto Suarez, CEO Halo Insurance Services Ltd.
Halo is an innovative, technology led, specialist niche insurance platform. 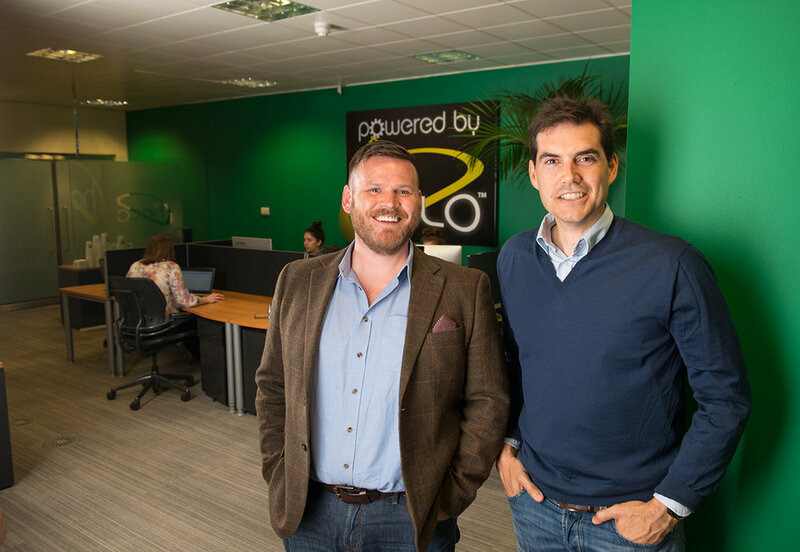 Founded in 2009 by Ernesto Suarez who recognised the insurance market was ripe for disruption by a consumer champion model. He identified a significant opportunity existed to develop specialist insurance products online which could challenge the traditional providers. Since inception, Halo has established a scalable platform for fast growth and continued innovation. The platform has four key functional components: product, technology, marketing and operations which have been developed to enable Halo to execute its strategy in its chosen verticals. Magenta met with Ernesto Suarez in 2009 when he was formulating his business plan and recognized his unique experience within the insurance industry that enabled him to deliver on his vision. Magenta assisted in developing a quick roadmap to profitability, and backed the team all the way to their eventual exit in March 2017 when Halo was sold to global insurance group Cover-More.